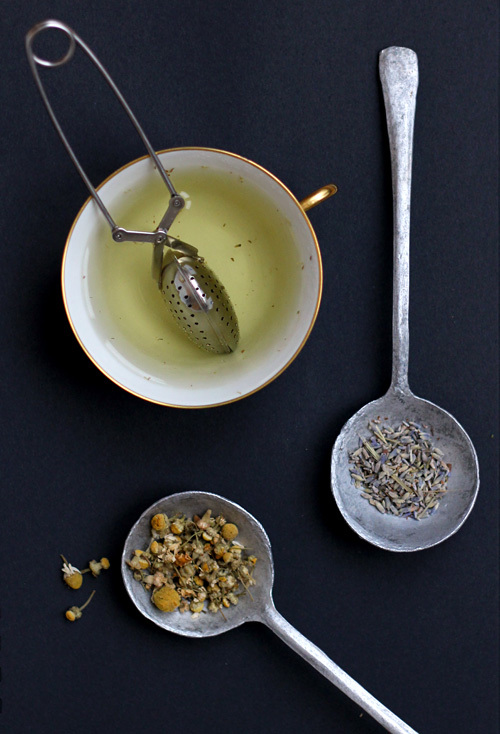 I’ve totally fallen in love with this simple infusion combining two ancient medicinal herbs. It’s the perfect relaxing beverage for the winter season. 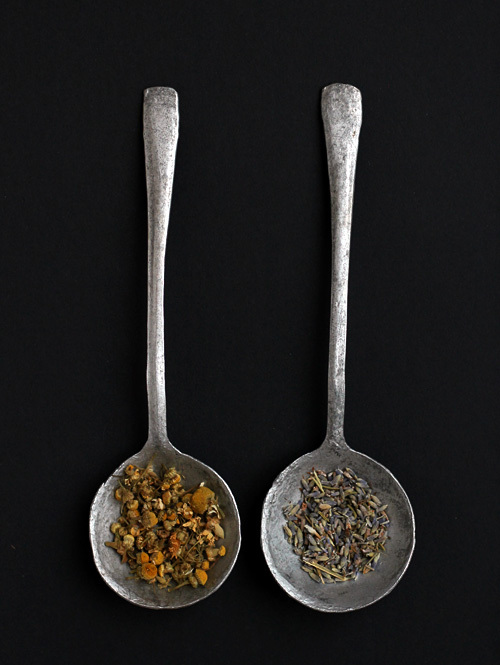 In addition to their soothing and relaxing effects, Chamomile can help alleviate fever and allergies and boost digestion, whereas Lavender stimulates circulation, acts as a tonic for the nervous system and has antibacterial and antiseptic qualities. And did I mention that this infusion tastes just heavenly? Just mix the two herbs in 50-50 ratio, infuse for 5min and enjoy.